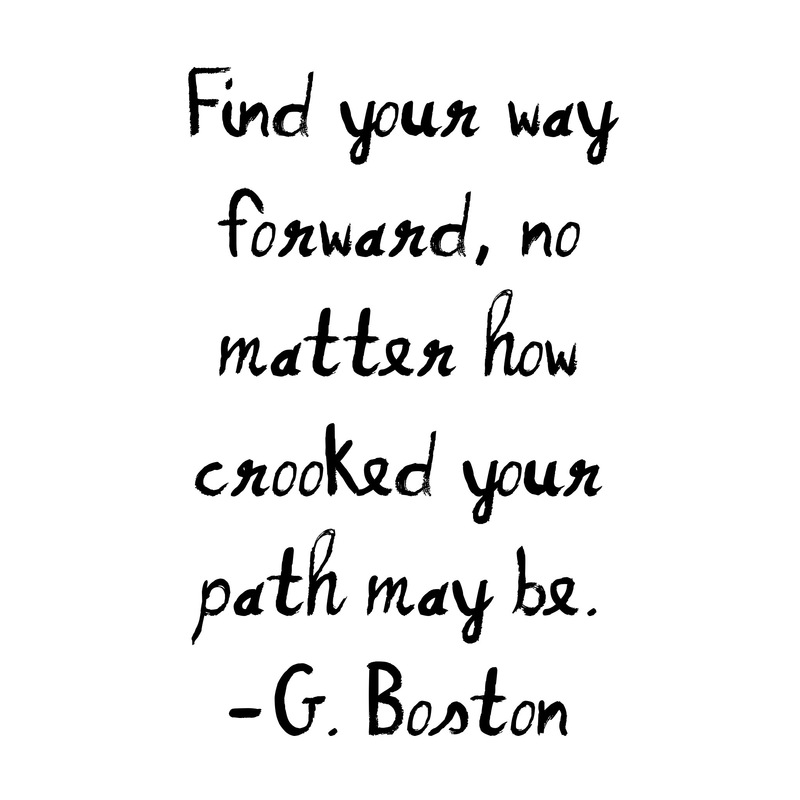 Quotes – Paths. | musings at random. Just a little wordplay…as always, thank you for reading. Stay creative. We owe it to ourselves to go forward, no matter what life throws at us!